Mahoney Constructions is a family owned and operated company that was established in 1983. We have three generations working to build on the strong brand name that has been established over our long history. 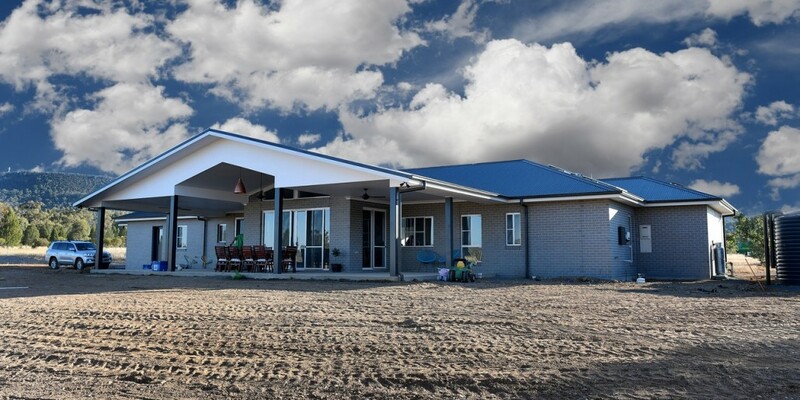 Mahoney Constructions has specialised in building quality family homes for Queenslanders during its inception and has earned both a reputation for excellence and honesty. Our business is building bright futures for our clients and ensuring that your home grows in value. Tony has been involved in the construction business for almost three decades at all levels. With a strong work ethic and commitment to quality, Tony has helped people to own their first dwelling, investment property or dream home. Over the past 33 years, Tony has instilled these values into Mahoney Constructions and as such, takes great pride in seeing our clients build with us again, even building for the children and grand children of our past customers. Given our history and dedication to excellence, we have obtained a clear knowledge of both the value of property and how to work with local councils. We are always seeking new, innovative designs that will not only improve the quality of our work, but enhance the value of your home. Mahoney Constructions is a leading construction company that has executed construction work for some of the most significant projects. Every space we have created over the years has involved meticulous planning and careful detailing which has become part of our companies’ philosophy. Mahoney Constructions help breathe life into tired existing buildings, whether that be through an existing house extension or a completely new house build. We are always seeking new, innovative designs that will not only improve the quality of our work, but enhance the value of your home. Our fantastic reputation as one of the leading construction companies has been built on reliability and trust, exemplified by our hard work and attention to detail. We have many satisfied customers, all of whom highly recommend our services – in fact, much of the work we have undertaken is thanks to word of mouth recommendations. We believe it is very important to listen to our clients and build a relationship. We’ll be with you every step of the way – from the initial project plans to the final result. That way, we can guarantee that you’re completely satisfied with the work we carry out. Our civil engineers and building contractors are without doubt the best in the industry. Fully trained and professional they undertake the most demanding of commercial and private building projects. Our building contractors deliver projects on time and within budget constraints. No job is too big or too small. We deliver both commercial and domestic construction services throughout Northern NSW. We personally guarantee that you will not be disappointed in our construction services. Our customer focused nature means we’re one of the best building contractors for customer satisfaction.